Xian Yun’s birthday by Chia Ying and the fam was a success! They came around 11pm and I went out to meet them. When I went back into my room (with the rest close behind), my roommate was so engrossed with her studies that she didn’t notice a thing. When they started singing “Happy Birthday”, she was literally stunt / shock / surprised and all the related words that could describe that moment. That was the most honest birthday surprise reaction I’ve ever seen. Happy 23rd Birthday Xian Yun! My day began with skimming through my notes and a cup of coffee before heading to the exam hall for my last paper of the semester! The paper was doable. Come to think of it, all my examination papers this semester were all doable (in a good way), and if my coursework marks are good, I may get a chance of a good GPA this semester! Finally got to eat Pan Mee for lunch today. Tidied and packed up my side of the room a little before heading home via the ETS! First time taking the train from Parit Buntar to KL Sentral. Quick story: when I was at the ticket checking counter, the officer checking my ticket was like what is this ticket? And I was like huh? Then I realised I was showing him my return ticket. Lol. The ETS ride back was fine, not the best. I guess seats 10 and 11 are the worst possible seats in the coach. Seats numbered 10 face seat numbered 11 and there is a table between those seats. Such a tiny table and there wasn’t much leg room. My seat was also really close to the food stall, which sucked cause the food didn’t smell good and was making me nauseous. I would totally ride on the ETS again, but a self reminder to never pick seats numbered 10 and 11. Dang, my return seat is the same seat number as today. No wonder those seats were not taken up earlier. Now I know. Mom picked me up from KL Sentral and we headed the Cheras Sentral for dinner at Sushi Tei with dad and Jon. I had my favourite Salmon Ikura Don and a Salmon Skin hand roll. It was a pretty satisfying dinner with lots of catching up! 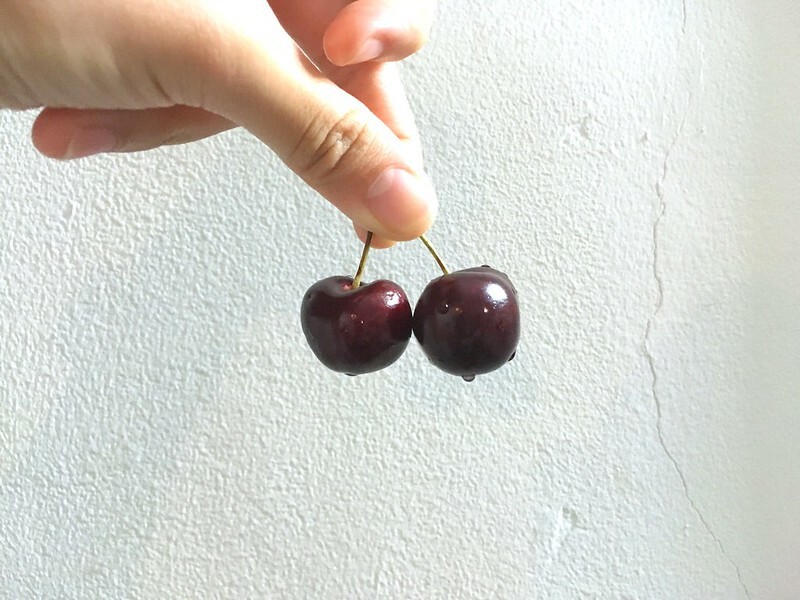 When I got home, I had some cherries mom and dad picked during their recent trip to Adelaide. Few days ago Jon commented on one of my Facebook post saying he got something for me at home. I asked what it was and he said that I’ll know when I get home. And this is what he got me! 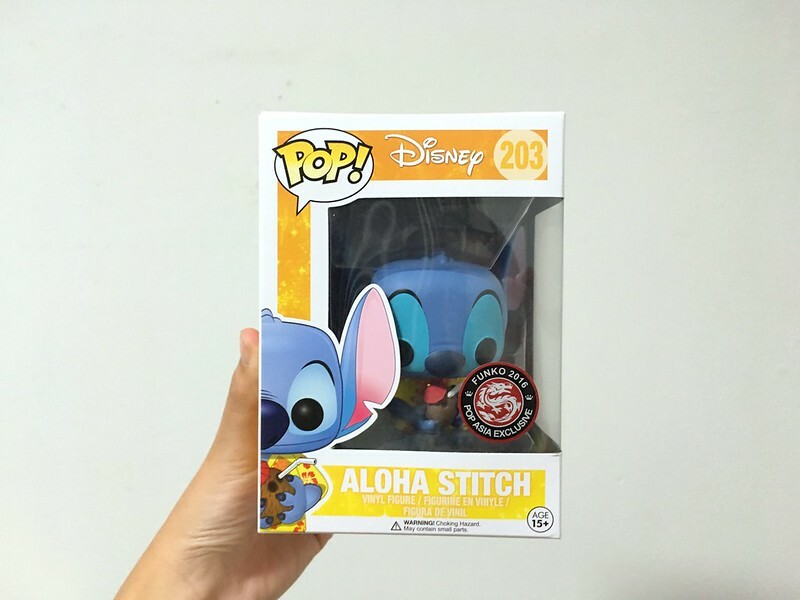 I am the biggest Disney Stitch fan I know and anyone who contributes to my Stitch collection is AWESOME and deserves a medal (if I could afford it)! Dad also got me a Brita water jug with a filter! More on it next time. 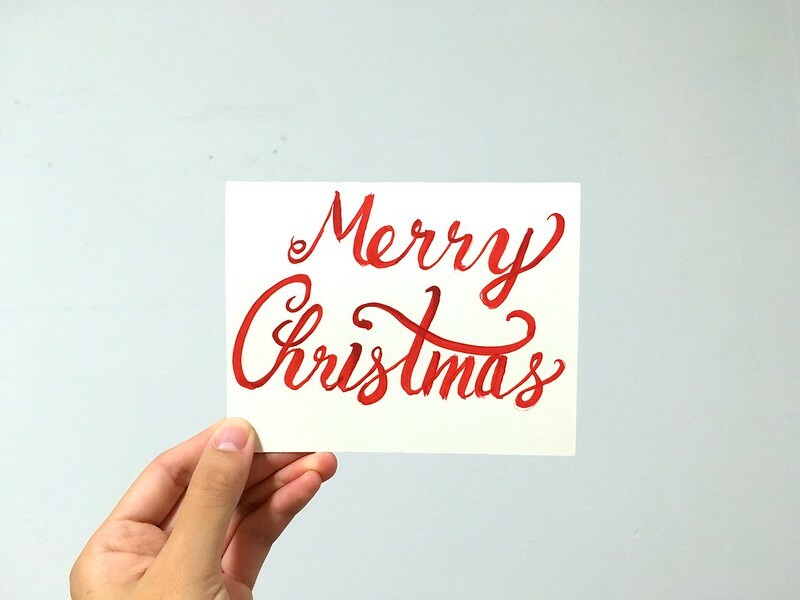 A few weeks before Christmas last year, I registered for this Christmas Card exchange thing hosted my Lettering League, a hand-lettering Facebook group. A couple of days ago dad said I received a letter and I just opened it! It’s from one of the girls in my group. Thank you Emily! I love it!